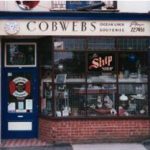 Established since 1975 and situated in a mid-Victorian building, Cobwebs can be found in the old Northam area of Southampton. 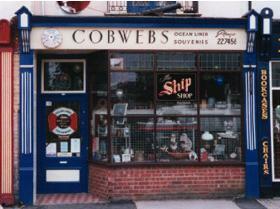 It’s collection of ocean liner memorabilia includes artifacts from: Titanic, Whitestar, Cunard, Union Castle, P&O, and most other shipping companies. 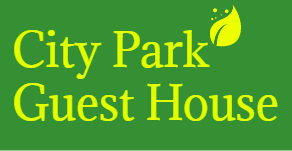 You can reach them on 02380 227 458 with any queries.